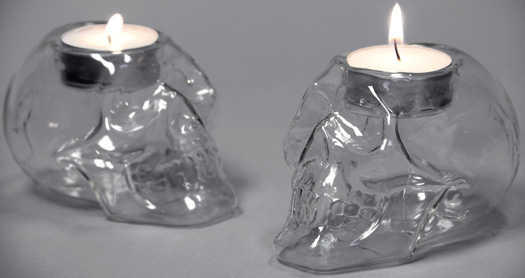 There are a couple of ways to get your hands on your very own Crystal Skull. 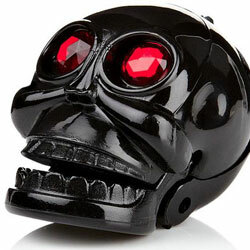 One is to become an adventure loving archaeologist and plunder the long lost tomb of some Aztec king. 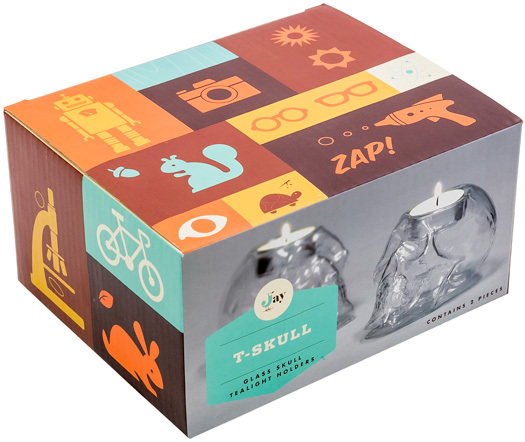 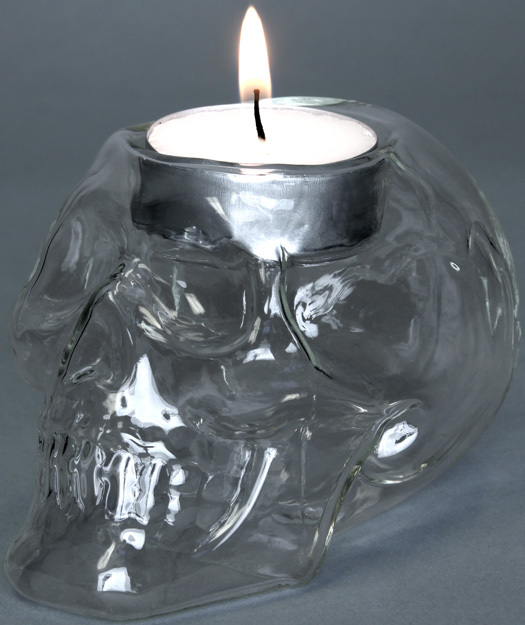 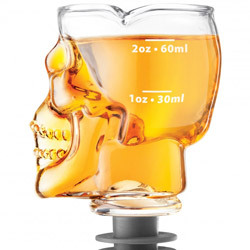 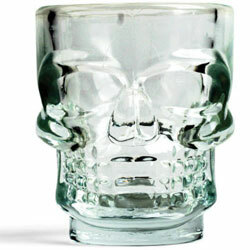 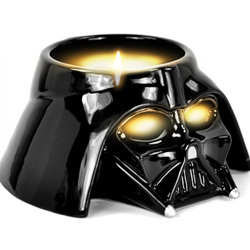 The other way is to buy this T-Skull Tealights - Set of 2.